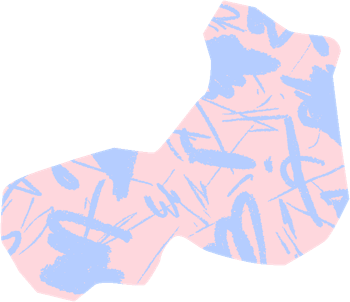 Don’t leave Slack. Convert from it. Respond to leads super fast from the app you already have open all day. Send only your best leads to Slack, so your team works the best opportunities first. Choose what to be notified about in Slack the moment it happens in Intercom. 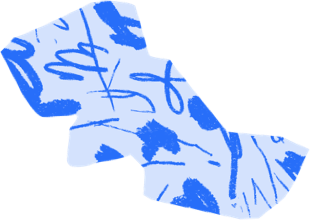 Send different conversations to different channels based on your team inboxes in Intercom. Reply to leads instantly, even while on the go. Plus, easily loop teammates into chats just by adding them to the Slack channel. Chats sync between apps, saving your full history in Intercom while preventing double replies. 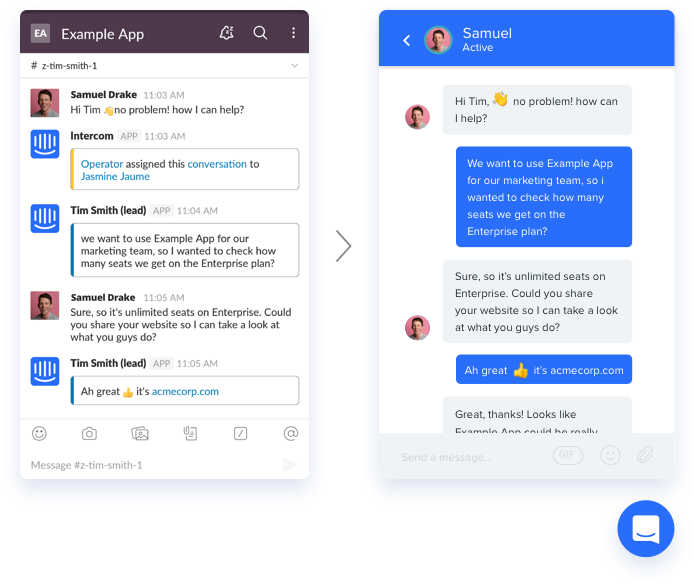 Keep Slack and your Intercom inbox tidy by closing conversations from Slack. 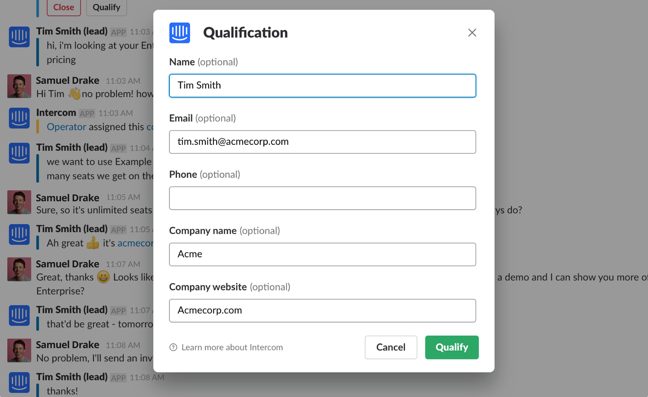 Capture lead info in Intercom as you qualify from Slack. You’ll be able to follow up on it and automatically update your other tools. Qualify and close all within Slack to save time and make sales. Connect to even more tools. 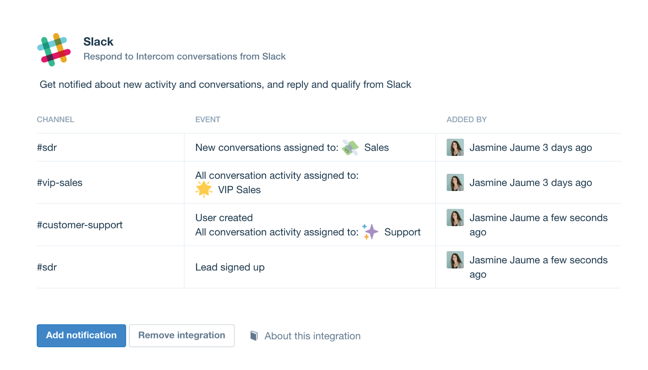 Intercom integrates into your workflows for Salesforce, Clearbit, Stripe and more.